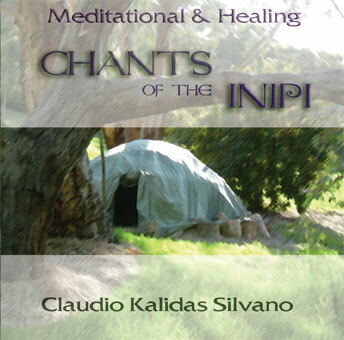 CHANTS OF THE INIPI is a beautiful blend of healing and meditative chants that can transport you into deep inner realms of peace, purity and oneness. This is an inspirational journey of shamanic awakening. Voice and Sound, when used with healing intent, are powerful unifiers that remind us of our commonality, our intrinsic oneness. Anything that does this, can only benefit and help heal the world.